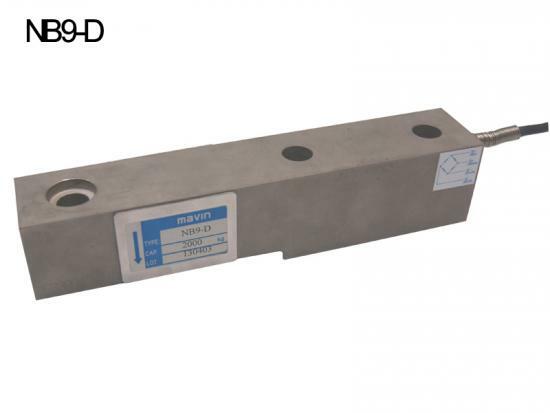 Shear Beam load cells are designed in high accuracy, and great for process weighing, industrial scale and general measurement applications, such as industrial floor scales, barrel scales, and low to medium capacity vessel weighing. These Single Ended Shear Beam load cells are easily mounted on top with threaded hole and two through holes. Single ended shear beam load cells are ideally suited to all industrial weighing scale and general load measurement applications, including vessel, tank, silo and process weighing. 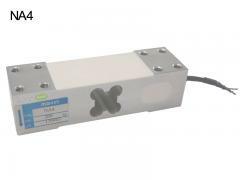 The beam load cell range starts with capacities from 500kg through to 3 tones. 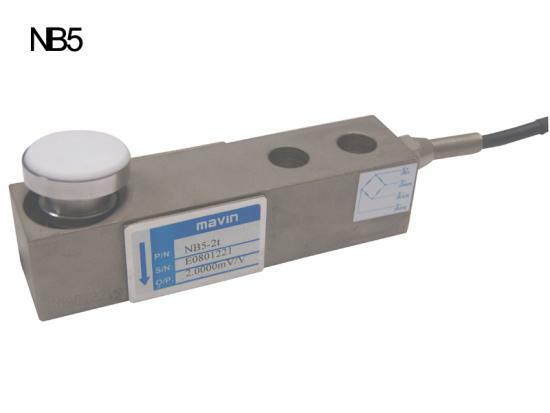 NB5 is a steel alloy shear beam load cell sealed to IP67, nickel plated and suitable for most weighing applications. 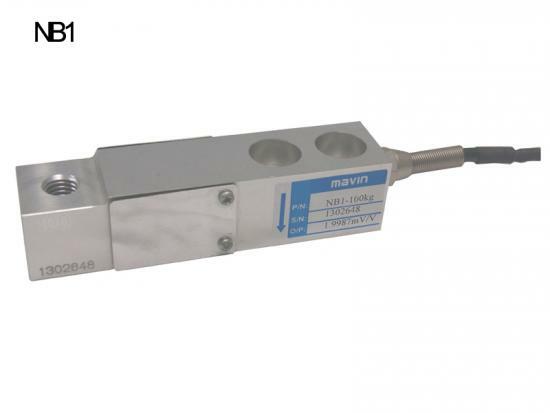 The hopper scale Load cell capacities ranging from 500kg to 3t are available. 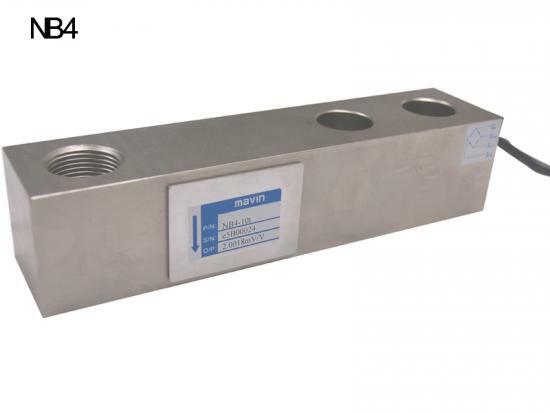 Single Ended Load Cells are ideal for a wide range of applications such as hopper scales or fixed suspended weigh systems, process weighing and low profile installations. 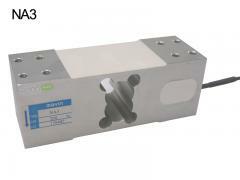 The Shear Beam load cells are easily mounted on top with threaded hole and two through holes. 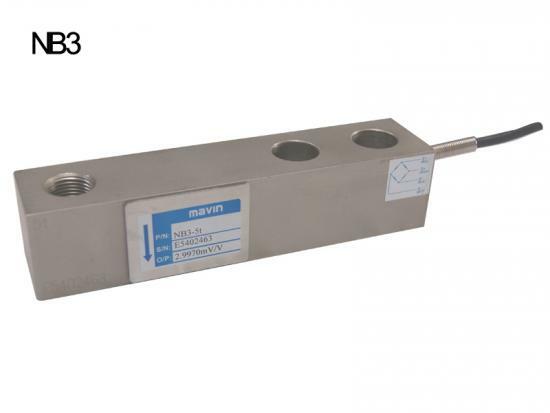 NB2 shear beam load cells are designed specifically for high accuracy applications in tank and vessel weighing, filling systems, platform scales, bagging machinery, belt scales and conveyor systems. 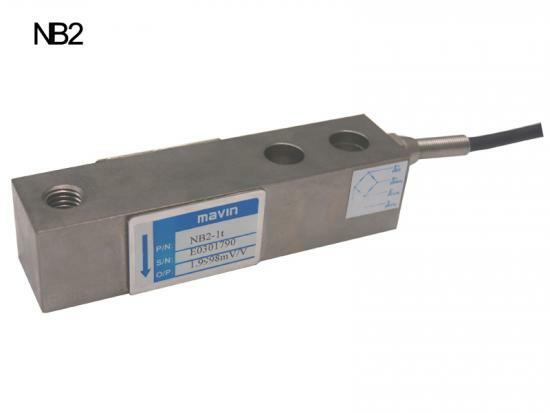 Our mavin single end beam load cell could completely be matched toToledo load cell, Zemic load cell or Keli load cell. 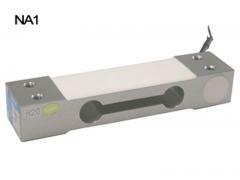 NB1 aluminum shear beam load cell is made with anodised aluminum alloy material, environmentally sealed by potting. 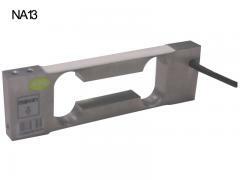 The weighing scale sensor is suitable for various type of hopper scales, platform scales.